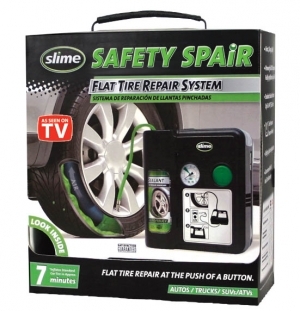 Wow, contests where you can win great automotive products for your car or truck. It's free and easy to enter, so don't delay! Whether you listen live on one of our many broadcast affiliates , the internet or by podcast you can enter and win. Cruise Control radio gives away more great prizes than any other automotive radio show. 3) You can enter as often as you like and there is no charge to enter. 4) Winners chosen randomly by Cruise Control Radio Staff from all entries. 5) Follow us on Twitter and like us on Facebook for more contest info. 6) Cruise Control Radio employees are not eligible to enter. 7) All Cruise Control General Contest Rules apply to this contest. 8) All Cruise Control Radio decisions are final.